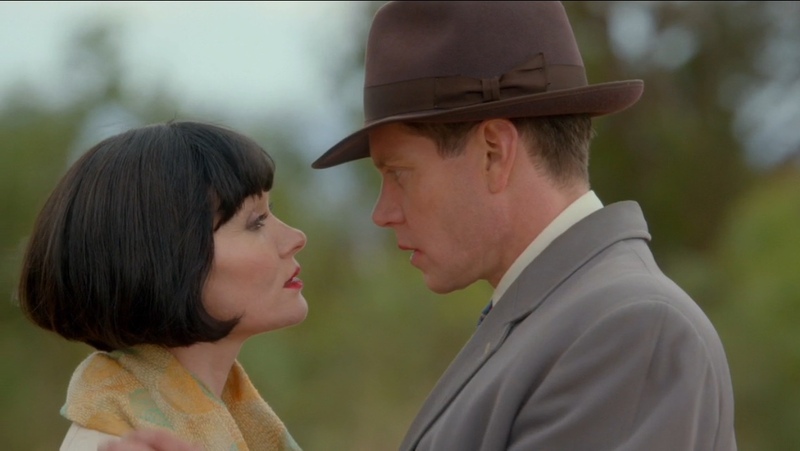 My newest infatuation is Miss Fisher Murder Mysteries and the long burn of a romance between the Honorable Miss Phryne Fisher (Essie Davies) and Detective Inspector Jack Robinson (Nathan Page). It is so much fun to watch them match wits and slowly become a team. Then best friends and slowly but surely more. With more bumps in their romance then in a pothole filled road. Everything interrupts them, not the least of which is murder. 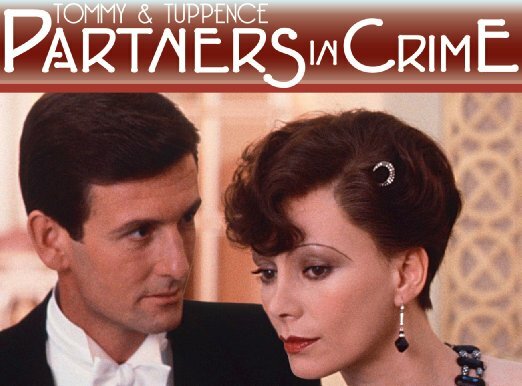 I have loved Partners In Crime with Tommy(James Warwick) and Tuppence ( Francesca Annis) for years. 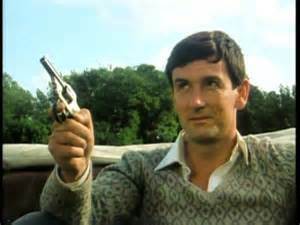 It was one of the first Agatha Christie detectives I really related to. Don’t take that wrong, I adore both Hercule Poirot and Miss Marple. It was just that Tommy and Tuppence were young and sassy. They were childhood friends who came back together after the war and fell in love. I adored the period they were in, I adored the clothes that she described and as I watched the 1980’s version of the series I loved that Tuppence was so damn smart, she was Tommy’s equal and more then once she solved the case first! 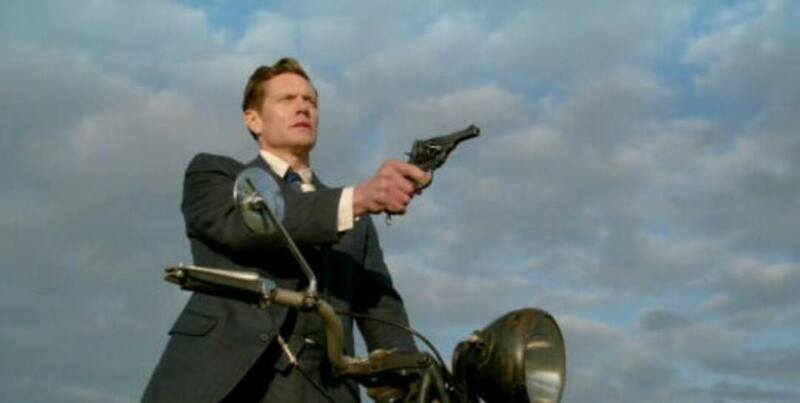 The two couples are portrayed by very gifted actors; Essie Davis, Nathan Page, James Warwick and Francesca Annis, who are all very talented journeyman actors and they get to stretch and show off their acting chops very charmingly and are very, very popular with fans. The biggest focal part of both series was WW1. The effect it had on all parties was devastating and changed all of them. Both Jack and Tommy were wounded in the war, both went to the hospital and both were still sensitive on the subject. Phryne and Tuppence though very young were both nurses during the war. 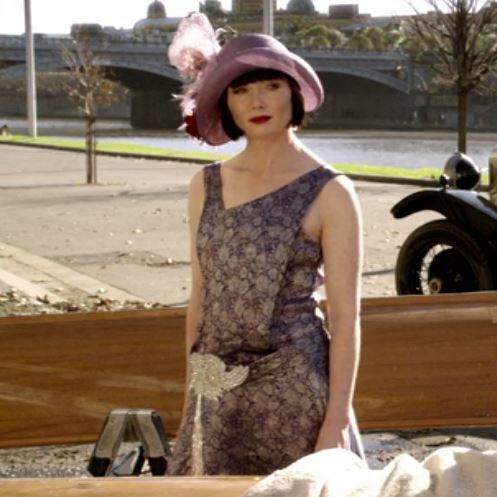 Phryne was also an ambulance driver so she saw more of the first hand death and damage then Tuppence did. Jack was far more affected then Tommy from the effects of the war, he had severe shell shock and he was not the same man when he came back. Tommy was affected too but he did not have shell shock and used all the strength he had gained through the war to get through all the difficulties he would face back home in England. On the other hand Jack came back from the war with a job and went back home to his wife. Though everything was changed and Rosie couldn’t handle the effects that the war had on Jack, he did have a tiny bit of cushion though. Tommy came back jobless and a bit desperate. In the environment in England at the time he could not find a job at all and neither could Tuppence..
Phryne and Jack had a much more humble back ground then Tommy and Tuppence, though neither of the Beresfords were rich, they never wanted for anything. Jack was not brought up in poverty, but he did not have money enough to go to college, though he was highly intelligent. 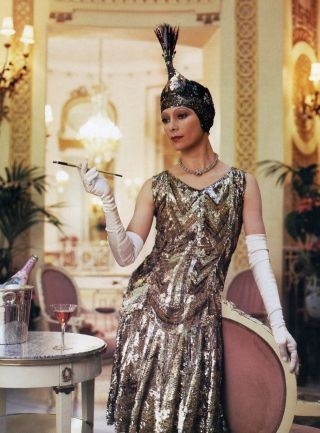 Phryne was dirt poor till a quirk of fate changed everything and she inherited a title and a fortune. Both couples form an equal partnership first as friends and later on develop it into something more. Jack and Tommy do not act like the typical male character of the time, they have a deep appreciation and respect for their partners intelligence and capabilities and both come to truly rely on their partners to cover them in a dangerous situation. Tommy and Tuppence are more traditional as they marry at the end of the first book, though a free spirit Tuppence is a daughter of clergyman and can’t bring herself to be as much of a free spirit as she would like to be. However Phryne is just as free in all things as she says she is. Phryne is her own mistress, she owns her home and has servants, starts funds for all kinds of charities and worthy people, all the things that Tuppence would love to do if she could, but can’t. Of course what they really have the most in common, which is what attracts me to both shows is the love for a good mystery, adventure and each other. Not bad. 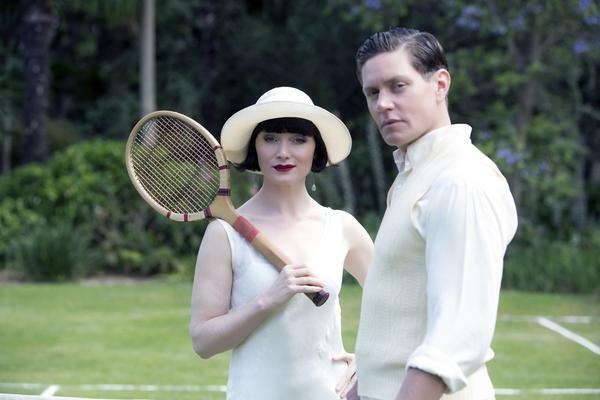 This entry was posted in Agatha Christie, Essie Davis, favorite, Hercule Poirot., Miss Fisher's Murder Mysteries, mystery, Nathan Page, tv and tagged Agatha Christie, francesca annis, James Warwick, Partners in crime, Tommy and Tuppence by rithebard. Bookmark the permalink.